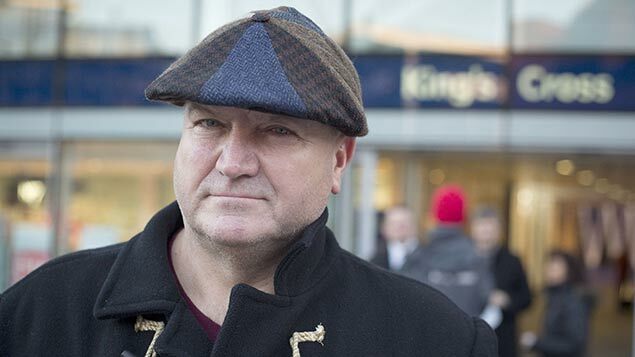 Bob Crow, general secretary of the Rail Maritime and Transport union, has died aged 52. Mayor of London Boris Johnson said that Crow, with whom he frequently clashed over industrial disputes on the London Underground, was “a fighter and a man of character”. “Whatever our political differences, and there were many, this is tragic news,” he added. Sir Brendan Barber, chair of Acas, said: “I was deeply shocked and saddened to hear of Bob Crow’s untimely death. He was one of trade unionism’s larger than life characters, always battling with passion and energy for his members.